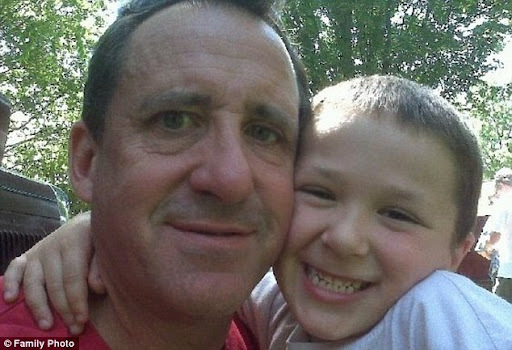 Welcome To Vernal Magazine's Blog: Photos of the Children who were tragically Murdered in their classroom at Connecticut School yesterday. 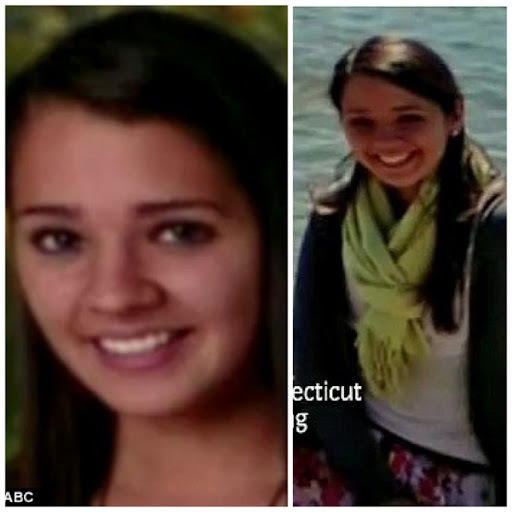 Photos of the Children who were tragically Murdered in their classroom at Connecticut School yesterday. 26 people were massacred at Connecticut school yesterday, 14/12/2012 by a deeply disturbed gunman. A troubled 20-year-old loner who is said to have suffered from autism was responsible for the horrific shooting at Connecticut Elementary School that led to the death of 26 people including 20 children. 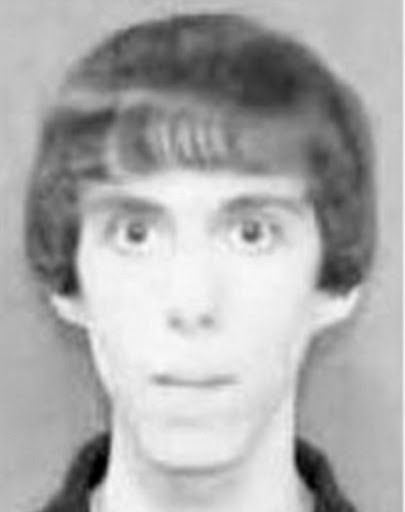 Adam Lanza shot his mother Nancy who was a kindergarten teacher at the home they shared, took three of her guns and drove to the school about 9:30am. He is said to have used two semi-automatic pistol, a Glock , and Sig Sauer. Below are pictures of some of the victims. 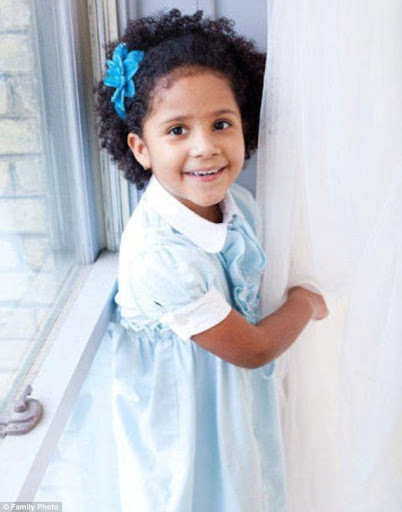 Innocent 7-year-old Ana Marquez-Greene was named one of the first victims. Victoria Soto had a passion for education and always knew she wanted to teach. She was trying to shield her first grade students from Adam when she was shot. 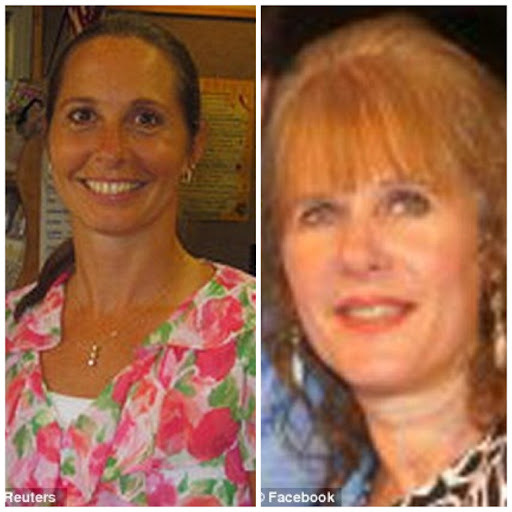 Principal Dawn Hochsprung and psychologist March Sherlach were killed after confronting Adam. May their souls Rest in Perfect Peace. Amen!! !